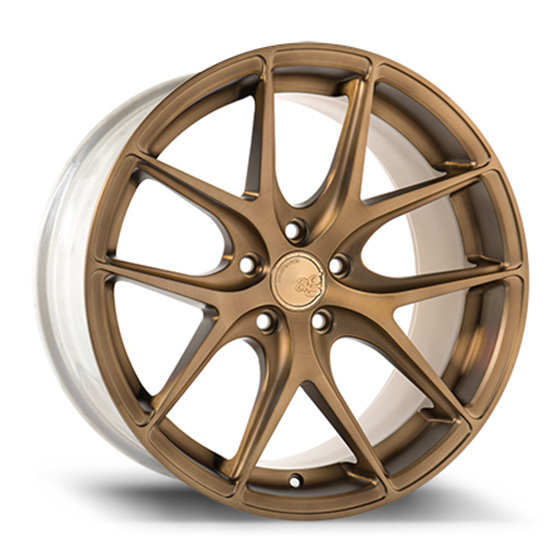 a unique appearance, we can provide the right wheel design to meet your needs. 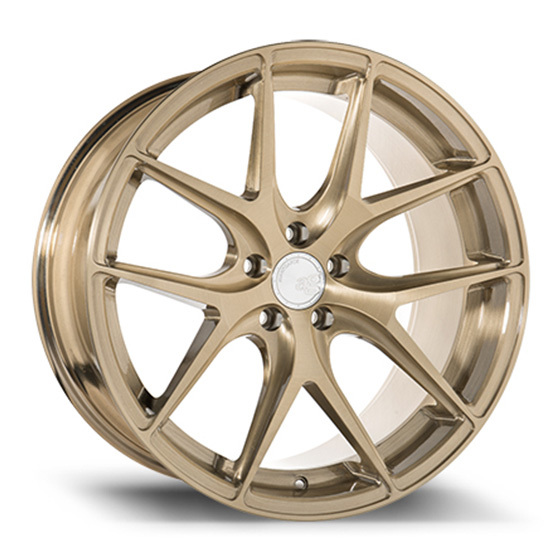 Special Finishes, two-tone and color match to body color can be done as well at an extra cost. 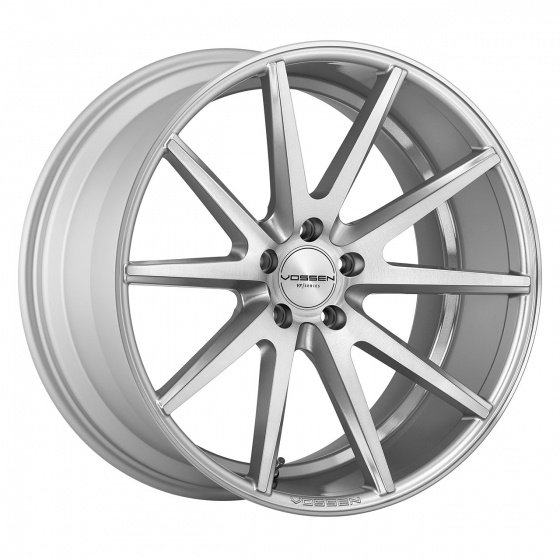 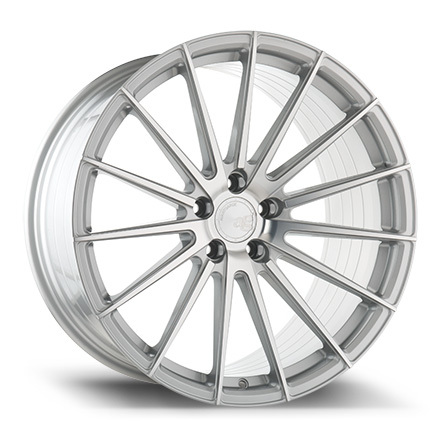 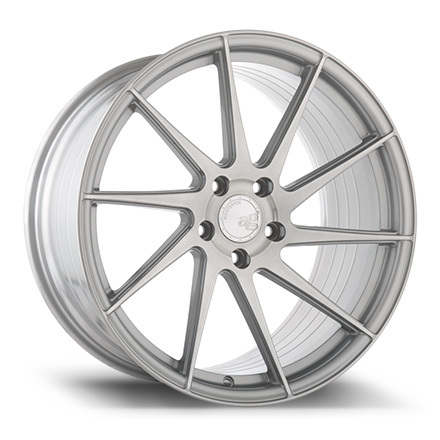 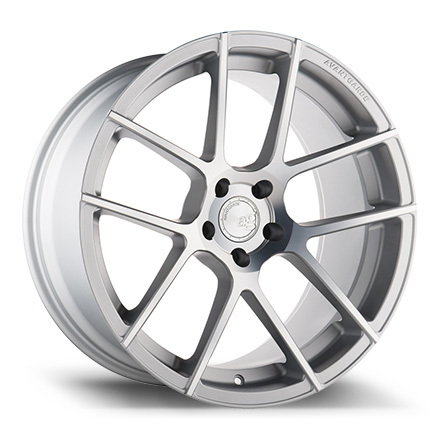 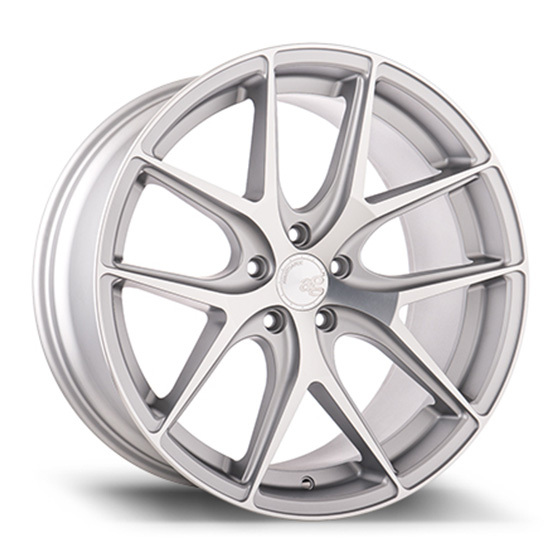 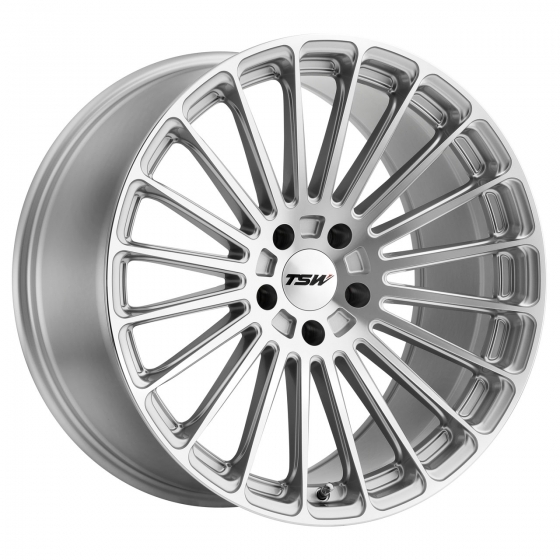 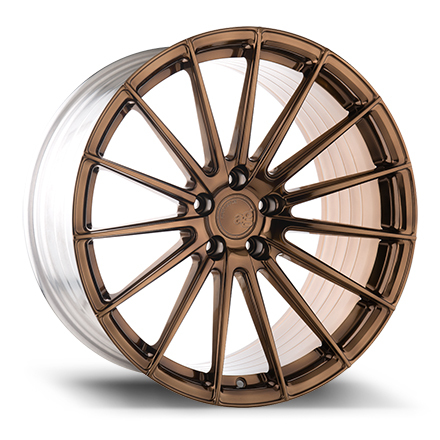 Forged Wheels are also available at higher price points. 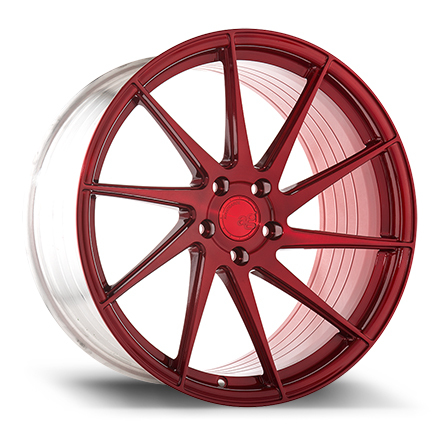 to include tire pressure sensors and shipping. 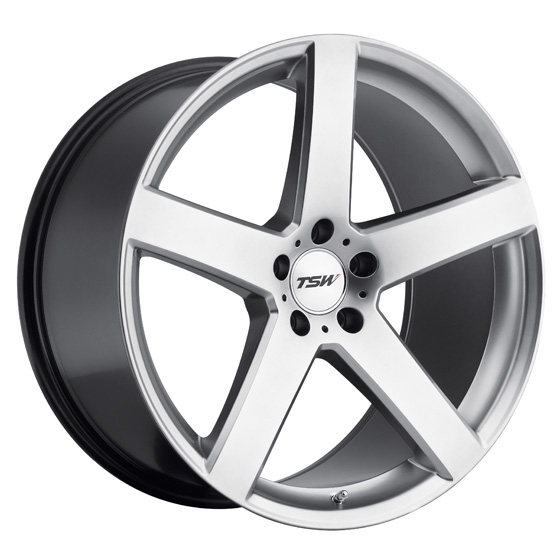 Email Jerry at info@ForMyTesla.com or call: 224 676 1484. 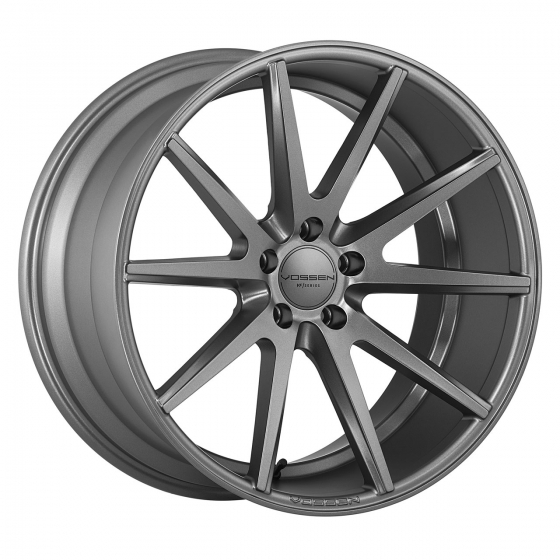 19, 20, 21 and 22 inch fitments for most wheel designs. 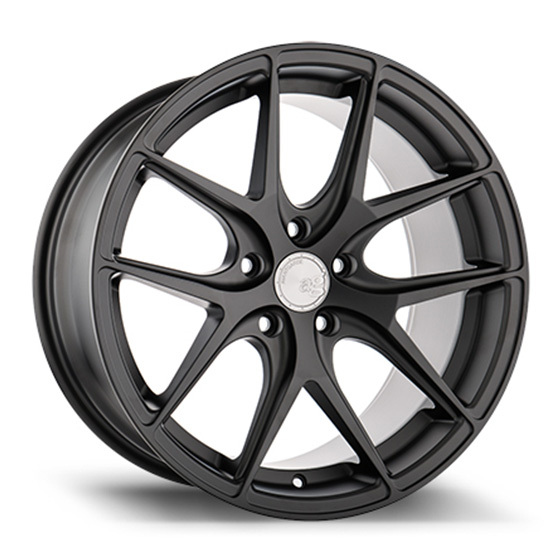 I am not a fan of 21 inch wheels because the tires are very expensive. 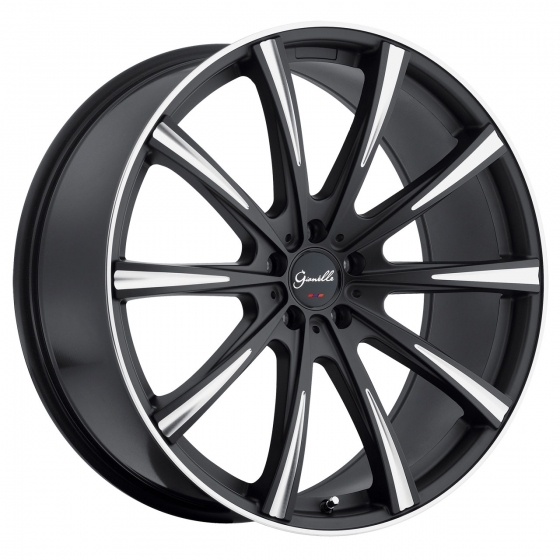 19 and 20 inch wheels. 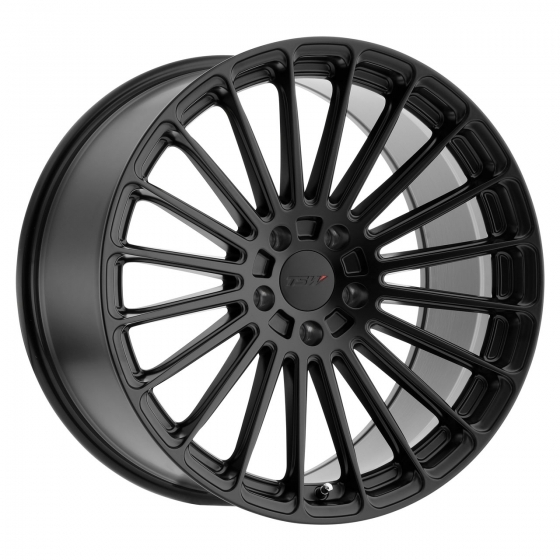 We can also arrange to have your wheels powder coated or chromed. 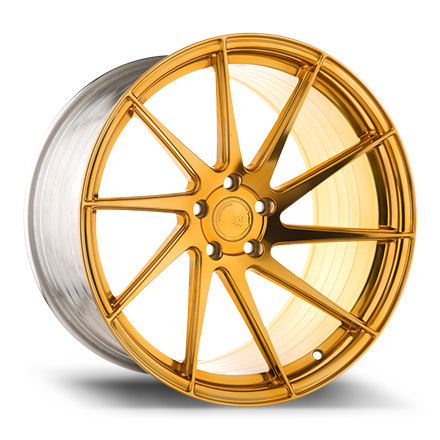 In the manufacturing process, there is a small screw used to hold the position of the rotor on the car until it can be secured. 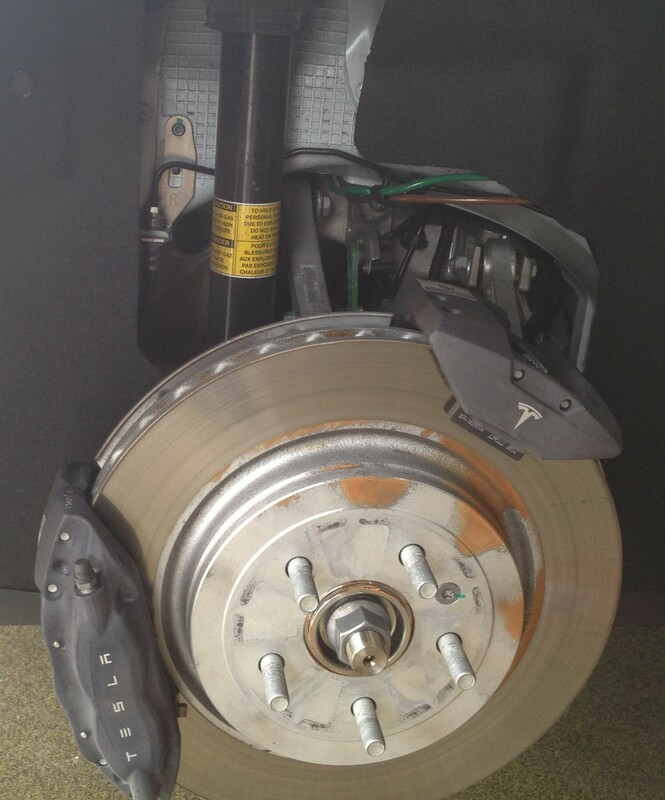 Because of that screw, then there must be a cut out in the wheel's back pad to clear this screw head. 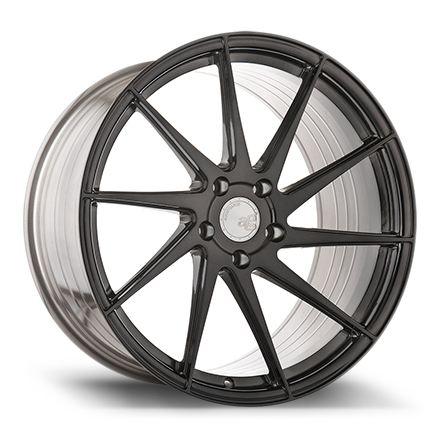 If there is no cut out made into the wheel pad, the wheel will not fit flush. All wheels sold through ForMyTesla are guaranteed to fit flush.